Product prices and availability are accurate as of 2019-04-20 15:31:44 UTC and are subject to change. Any price and availability information displayed on http://www.amazon.com/ at the time of purchase will apply to the purchase of this product. 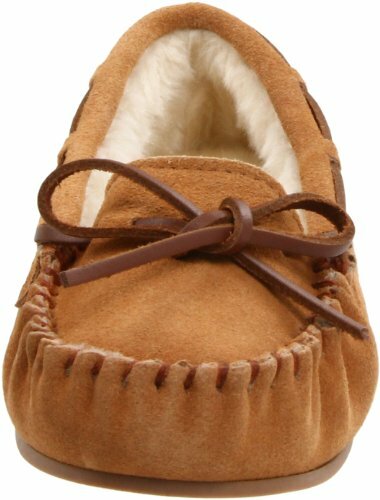 Almost nothing beats a cozy slipper to keep you warm on cold days. 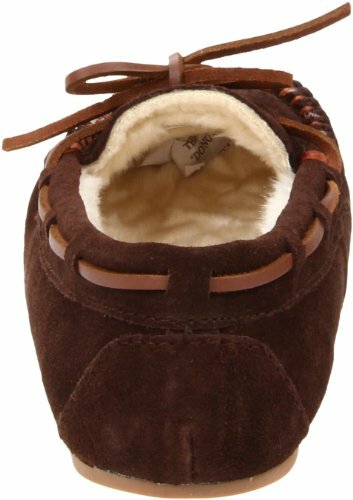 This luxurious Molly moccasin, from Tamarac by Slippers International, features plush lining to comfort every step, while the moc-stitched toe and rawhide lacing offer down-to-earth appeal. The flexible and durable rubber outsole provides indoor/outdoor versatility, making this shoe perfect for an early-morning dog walk or quick trip to the market.